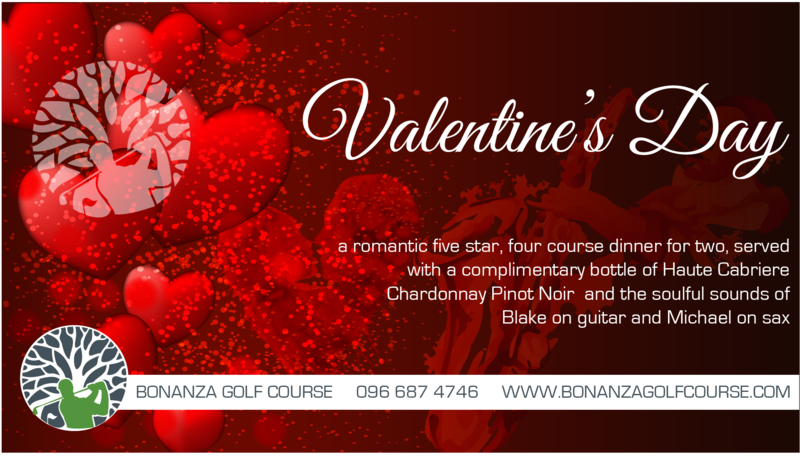 Celebrate this Valentines Day with a five star romantic four course dinner served with bottle of Haute Cabriere Chardonnay Pinot Noir, and the soulful sounds of Blake on guitar and Michael on Sax! Toast your valentine with our Pink Proseco Cocktail on arrival, and enjoy taking memorable photos by our photo booth! K1000.00 per couple, which is LIMITED to 36 couples only!